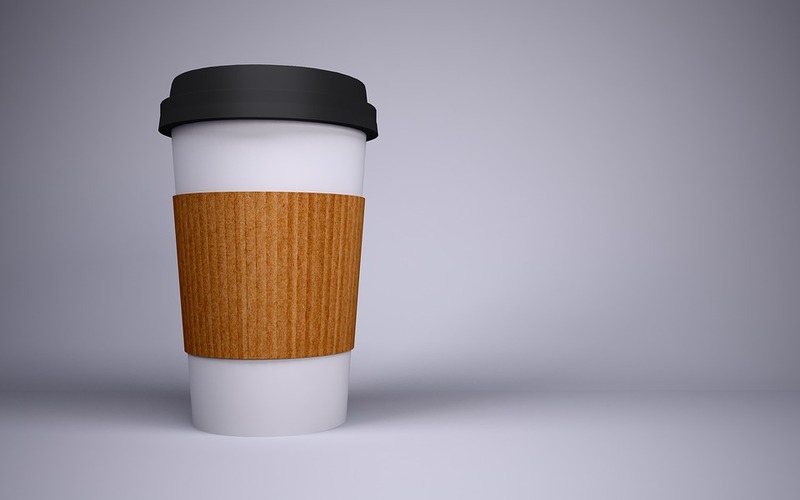 To the modern day environmentalist, the new reeling question is “what’s the deal with paper coffee cups, are they recyclable?” Most people will tell you that these “paper” products are recyclable. 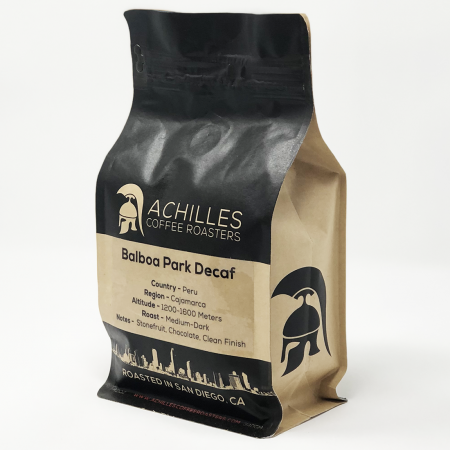 The staff at Achilles is here to tell you about the plastic paper coffee cup dilemma. According to CNN, each year about 60 billion “paper” cups wind up in the landfill because they cannot be recycled easily. The coffee and foodservice industries are dominated by products lined with a plastic coating. This helps to prevent the paper from breaking down or getting soggy. Companies like Chevron make this lining, which is usually made from 100% oil-based polyethylene plastic. Paper cups go through processing at paper mills. However, it is nearly impossible to separate the paper from the plastic lining within the cup. Because of this, processing the coffee cups clogs the machinery. Eventually, the mills send the mix of paper and plastic to landfills, creating more waste than before. This is called the plastic paper coffee cup dilemma. For instance, to prevent coffee cups from leaking, the polyethylene coating fuses to the paper fiber in the cup. So, recycling facilities run into problems trying to break them down. 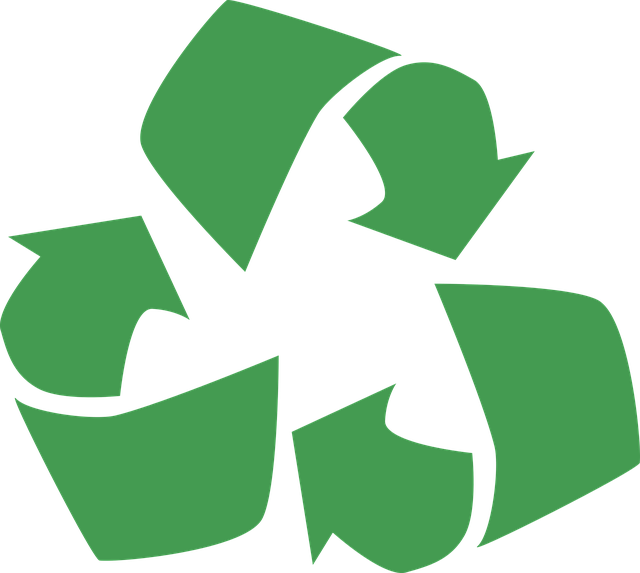 In addition, there are only four paper recycling mills in the United States. Therefore, that means that there is virtually nowhere to send these plastic paper coffee cups for processing, dooming them to the landfill. Being unaware of the fact that these plastic paper cups are not recyclable, consumers send them to recycling plants. It costs money to sort and process them at these specialized centers for recycling. Consequently, the recycling centers just send the hauls that contain the polyethylene coffee cups to the landfill. This process wastes resources in the event that the cups don’t actually go through recycling treatments. Over 4 billion polyethylene lined paper cups are used per year through Starbucks alone. Each one of these cups, when sent to the landfill, will take about 20 years to decompose. Now, imagine the amount of paper cups that come from other food service. This includes all other coffee shops, fast food, and even just takeout. Not only does this plastic lining harm the environment, but your body as well. 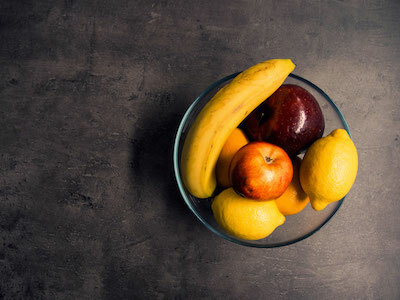 In 2017, German journalist Heike Dittmers reported after a study that the polyethylene coating can release endocrine disrupting chemicals. In particular, these chemicals enter the body through the heat and fat content of the beverage and mess with your hormones. Nobody wants that. Starbucks is even making an effort to reduce their footprint concerning these plastic-lined paper cups. In the U.K., they’ve created a paper cup charge for every cup used while trying to create a recyclable counterpart to the paper cup. 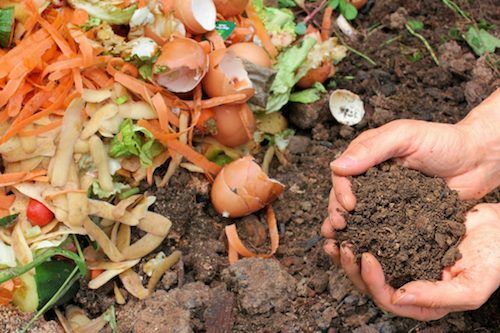 A great way to stop creating as much of this waste from the consumer standpoint is to dine in. If you have the time, or can make a little extra time, drink your coffee or eat in your favorite restaurant. You might even be pleasantly surprised by the relaxation time. Most of us lead busy lives which makes it difficult to make the time to have it for here. In the event of coffee, bring your own cup! It’s a great way to create less waste and support the environment. 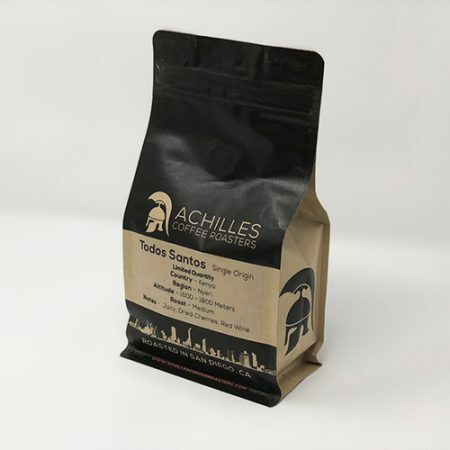 At Achilles Coffee Roasters, you can get a discount for bringing your own reusable cup. Don’t have one yet? 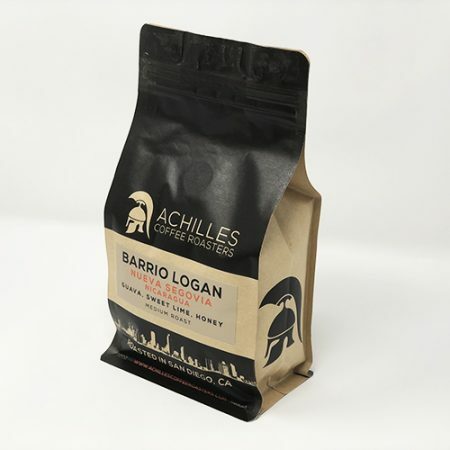 Achilles is partnering with Klean Kanteen to make insulated reusable cups. Get yours here.